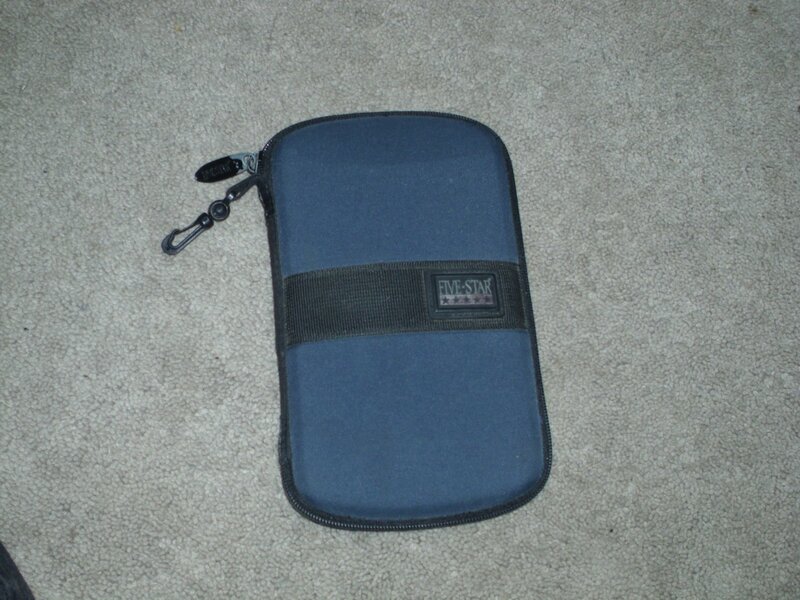 Mead 5 Star Texas Instruments Calculator Case. Pre owned. Good condition.